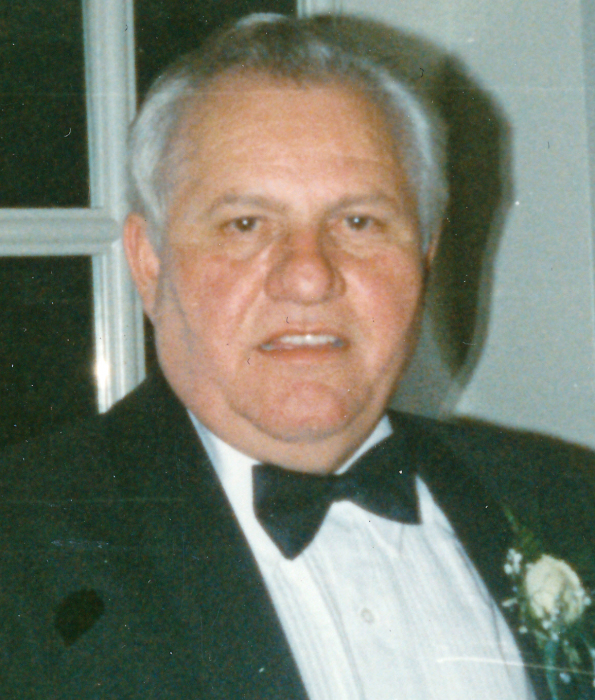 Anthony "Tony" James Bello, 77, of Jersey City, passed away on Sunday, April 15, 2018. Anthony was known as the "Mayor of Manhattan Avenue" and was highly devoted to the Jersey City Community. He was president and coach of Pershing Field Little League; Coach and board member of Pershing Field Babe Ruth Baseball League; Head Coach of the Jersey City Giants of the Build Better Boy's Baseball League; Assistant Football coach of the Marist High School and Dickinson High School football programs; President of the St. Nicholas PTA; Proud member of the St. Nicholas Father's Club. Anthony graduated from the Jersey City State College in 1976, and became the director of the CETA program for the City of Jersey City. After working for the CETA program, he began teaching construction at the Hudson County Vocational School (now known as Hudson County Prep). After retiring from the public school system, Anthony began teaching History at the St. Nicholas Grammar School, and then at the Hoboken Catholic Academy from where he retired in 2006. He will always be remembered for his dedication to the youth of Pershing Field and of Jersey City, and his eagerness to help those who were less fortunate. Surviving is his devoted wife: Catherine Bello; his beloved children: Vin Bello and his wife Yvette, and Lisa Bello and her husband John Needham; his loving siblings: Carmine Bello, and Marie Magnotta; and his cherished grandchildren: Nicholas, Michael, and Dominick. A Visitation for Anthony will be held on Thursday, April 19, 2018, from 2:00 PM to 8:00 PM. Funeral services will take place on Friday, April 20, 2018, 9:00 AM at the Riotto Funeral Home (for GPS use address: 14 Stagg St., Jersey City, NJ 07306), 10:00 AM at St. Nicholas Church, Jersey City. Cremation will be private. In Lieu of flowers, the family is asking that donations be made in Tony's Name to St. Jude's Children's Hospital (StJude.Org), and also to the Wounded Warrior Project (support.woundedwarriorproject.org/Donate).